An important change in the discourse around singleness is happening in our churches. The popularity of Single Minded conference, held on September 22, confirms this. 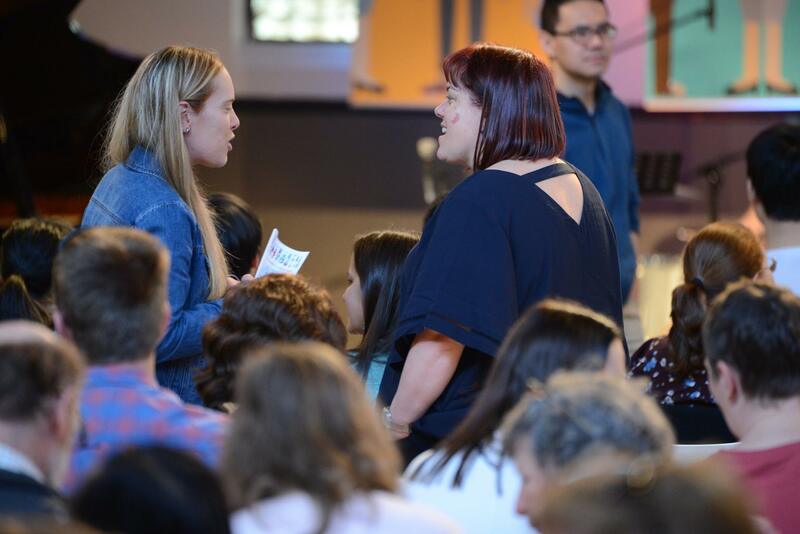 Branded “a conference about singleness… but for everybody”, the event showcased what Scripture says and challenged current norms about singleness. 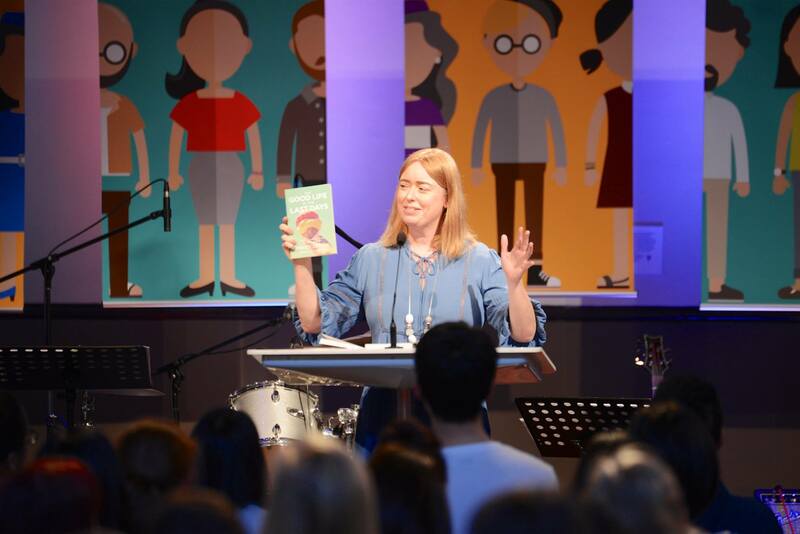 “I hope this is the start of a new conversation people are excited about having,” says the Rev Dani Treweek, the chairwoman of the conference, who is currently completing a PhD on singleness in the Bible. It only took one month for the Saturday conference to sell out. 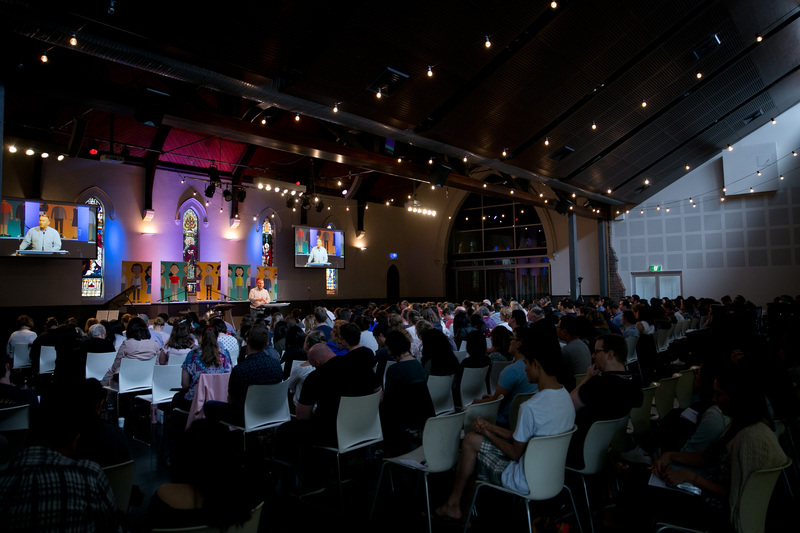 With the addition of a Friday evening session and a livestream option, over a thousand tickets were sold. While the majority of conference attendees were single people, a quarter of those who came on Saturday were married – a positive outcome for Miss Treweek and conference organisers. Main speaker Sam Allberry traced singleness through the Bible and busted popular myths about the marital status. “If marriage shows us the shape of the gospel, singleness shows us its sufficiency,” he said. Miss Treweek also adds that Scripture helps us to understand the purpose of singleness. “The Bible says there is something intrinsically good about singleness that goes beyond its functionality. The Saviour himself is a single man, and he redefines who family ought to be for Christians. We understand, as the New Testament unfolds, what it means for us to be adopted into a new primary family. Although the Bible is clear there is great purpose and value in singleness, our churches can often act otherwise. Conference delegate, Elsie Lam, reflected on how many Christians can unintentionally make singles feel like there is no place for them. “I have been very blessed in my experience as a single person at my home church,” says Miss Lam, who attends Church by the Bridge. “My congregation is unusual in that there is a high proportion of single people, and our minister was single for the first 40 years of his life. Single Minded reassured people that this is not a biblical reality. “A lot of singles struggle to feel like they authentically belong in our church families.” Miss Treweek says. “This is theologically problematic. Worried that the conference could possibly take a negative turn, Miss Treweek is very thankful that people were able to fix their eyes on the hope of heaven rather than focus on past hurts. 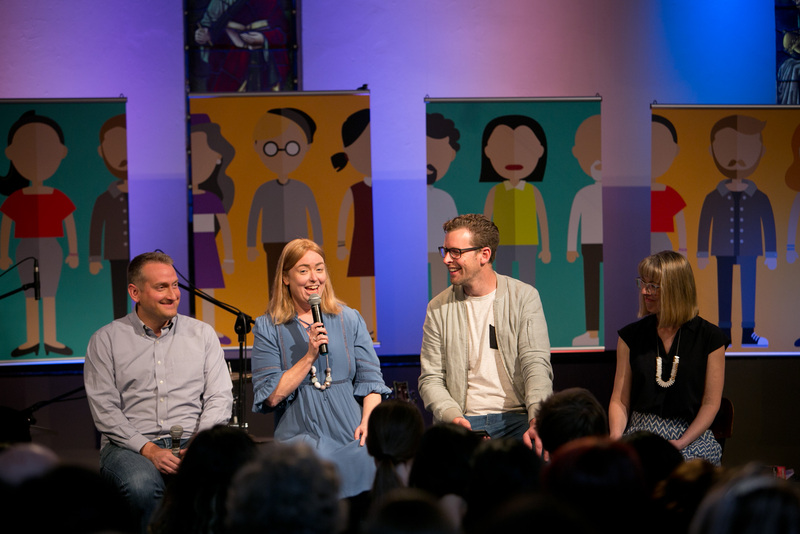 “Even when we addressed the very real sense of isolation that many single Christians feel in our churches, the tone was overwhelmingly optimistic in looking forwards to the hope in Scripture,” she says. Miss Lam was encouraged by the Bible’s perspective on singleness. “There were many nuggets of wisdom shared, including how valuable and integral friendships are, and how they are an avenue for both marrieds and singles to experience intimacy, and overcoming ungodly desires by having and cultivating an even greater, good desire: be so enthralled with the beauty of Christ and his holiness,” she says. One delegate who flew in from interstate confessed he hadn’t attended a church in more than 20 years. However, he left Single Minded convicted that he does have a place in the body of believers. “He said to me that the conference had changed this for him, and he was going to go to his home town and find a church,” Miss Treweek says. 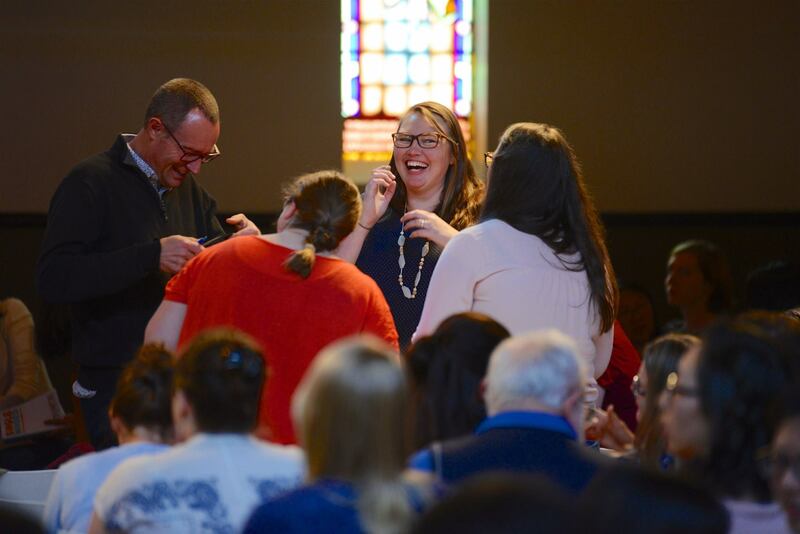 “He had captured the biblical vision of what it means to belong to a new family and he wanted that experience. Resources and conference talks will be available at www.singlemindedconference.com. Photos provided by Martin Shields Village Church and Ben Teh Photography.